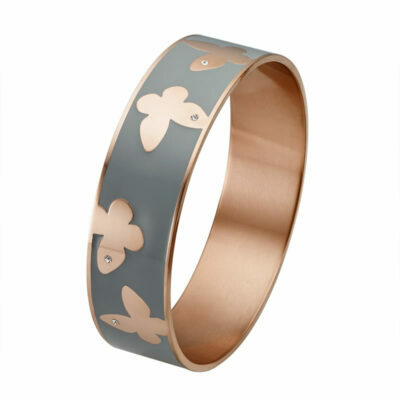 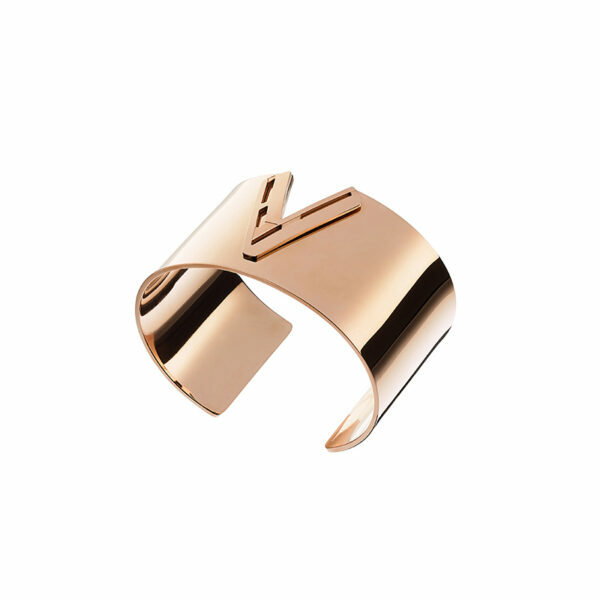 Open bangle bracelet, that can create a truly unique style with its central “V” shaped pattern and shiny, rose gold plated surface. 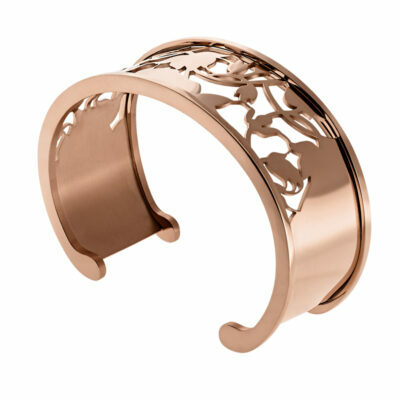 Open bangle bracelet, that can create a truly unique style with its central “V” shaped pattern and shiny, rose gold plated surface. 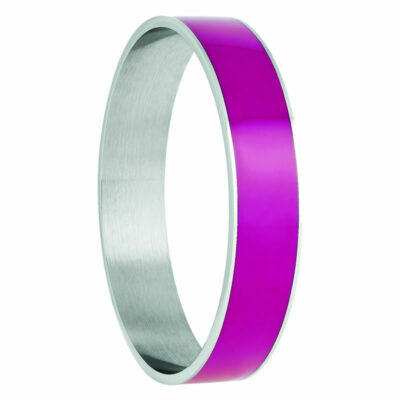 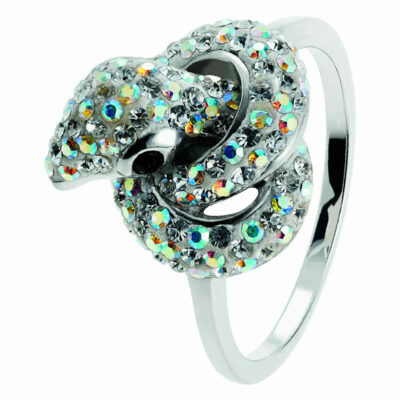 Combine it with the other pieces of the “Fashionistas – Forever” collection for memorable looks.